A new helicopter will give the U.S. Army a cutting edge on the battlefield- and put the “quick” in Quick Reaction Force. 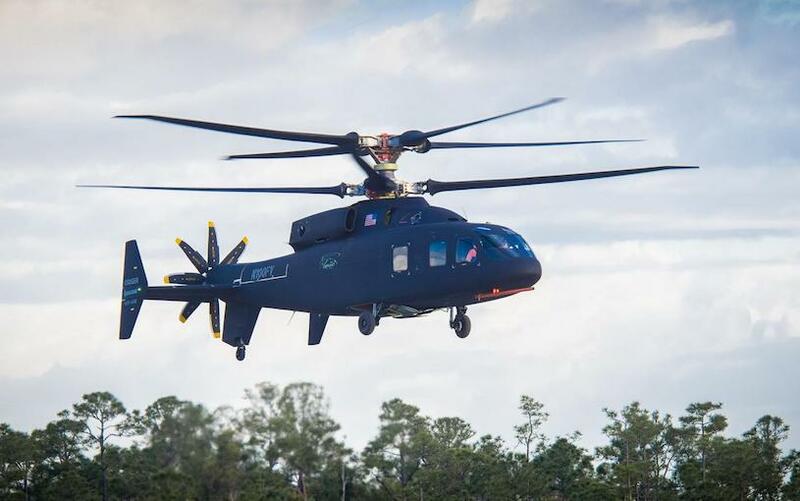 The Sikorsky-Boeing SB-1 Defiant took its first official flight on March 21, creating quite a spectacle as it effortlessly took to the air. Sporting multiple, counter-rotating rotors and a push propeller instead of a tail rotor, the Defiant (which curiously lacks a Native American tribal moniker) is an odd-looking helicopter, but one that handles better and goes faster than contemporary options. The Defiant could become a replacement for the UH-60 Black Hawk family of helicopters, which have been in U.S. inventory since 1979. If you happen to keep up with aviation technology and think the SB-1 looks familiar, you wouldn’t be incorrect- the Defiant uses technology based on the X-2 testbed and the S-97 Raider scout helicopter. According to Popular Mechanics, the SB-1 can reach blisteringly fast speeds of 287 MPH, which allows the crew of four and 12 fully loaded combat troops to reach the fight around 100 MPH faster than the UH-60. Other variants are being considered to augment or outright replace the AH-64 Apache as well. This article originally appeared here on National Interest and is shared with permission. 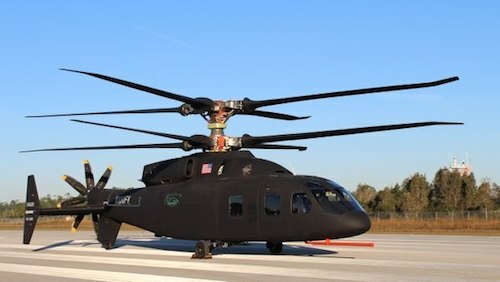 The U.S. Army’s Got a New, Lightning-Fast Helicopter. What Will California Do After Thousand Oaks?